fan art . sorry if all ready uploaded somewhere else . 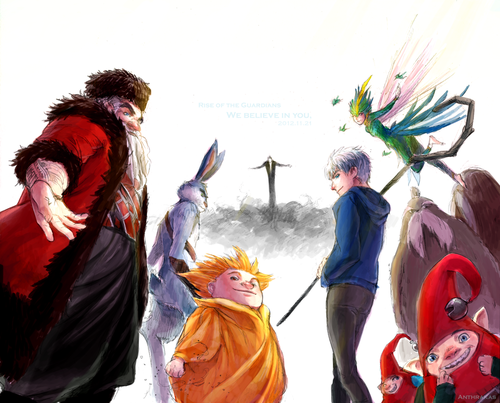 HD Wallpaper and background images in the Rise of the Guardians club. 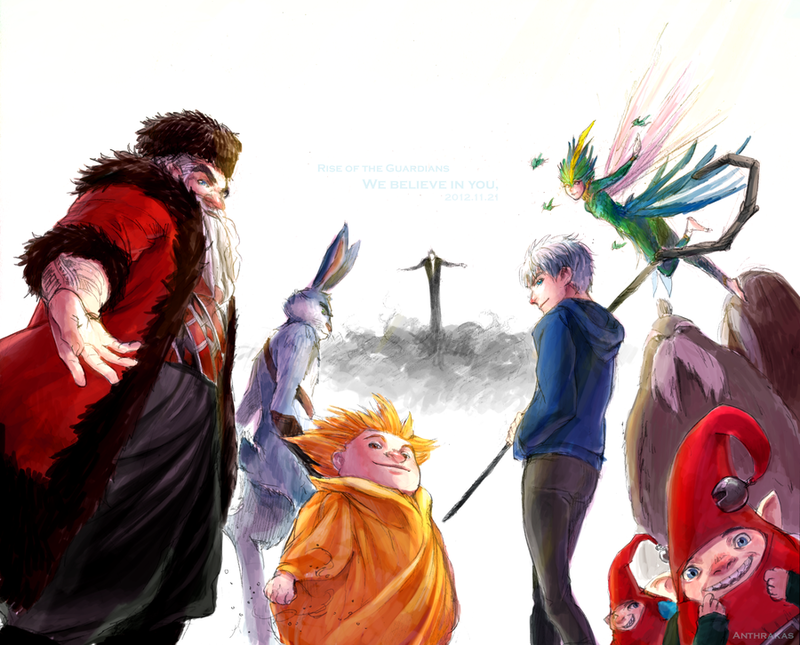 This Rise of the Guardians fan art might contain bouquet, corsage, posy, and nosegay.